Hi I’m Suellen. Given the name of this site, it stands to reason I love to travel, sail and explore new places and experiences. I started this site to inspire readers to travel and explore new lifestyles and to share my travel tips and some of my knowledge. My love of travel and exploring started young. When I was 2, my parents moved the family to Bangkok, Thailand. Back then, this was a big deal. So my early childhood and school days was spent in and amongst all things Thai. My sister and I even spoke fluent Thai. These early experiences left a huge mark on me and since then I’ve been an avid and curious traveller. From Bangkok, we moved to Hong Kong and lived in the clouds and mist on the famous Victoria Peak. My parents eventually moved us back to Australia so we could start our secondary schooling, then university and then onto my working life. After a “reasonable period” in my first job, I announced I was off on an 8 month overland adventure to Africa, covering countries like Egypt, Sudan before travelling through Central Africa and then back through the Sahara and into Morrocco. I think my family nearly died but Africa was a country I had wanted to see for such a long time. This was to prove one of the more challenging and amazing times I’ve ever experienced. Settling back into working life, I met my husband who introduced me to sailing. We bought our first yacht together and with our second yacht, we sailed to the beautiful Whitsundays for 4 months. We’ve chartered bareboats in Thailand and Croatia. 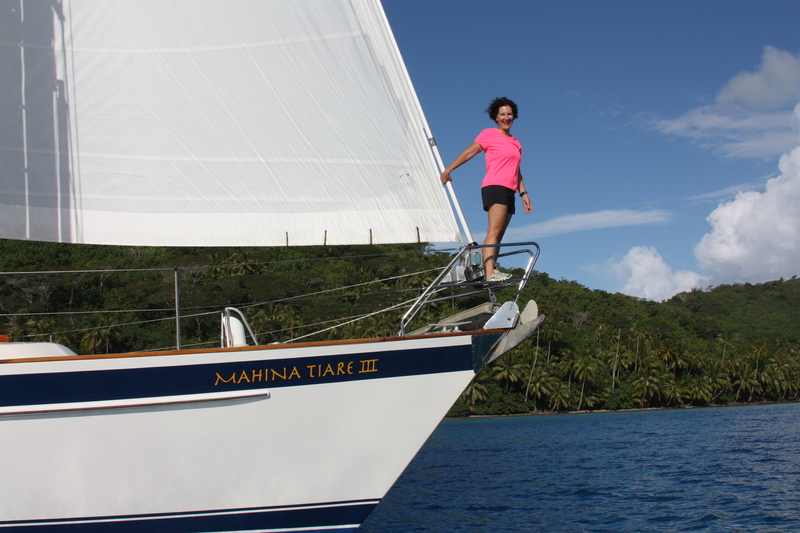 Wanting to improve my ocean sailing knowledge I sailed from Tahiti to the Cook Islands. As we plan our next sailing adventure, we continue to explore the world together. Right now, I spilt my time between the city of Sydney and the waters and surrounds of Lake Macquarie, NSW. 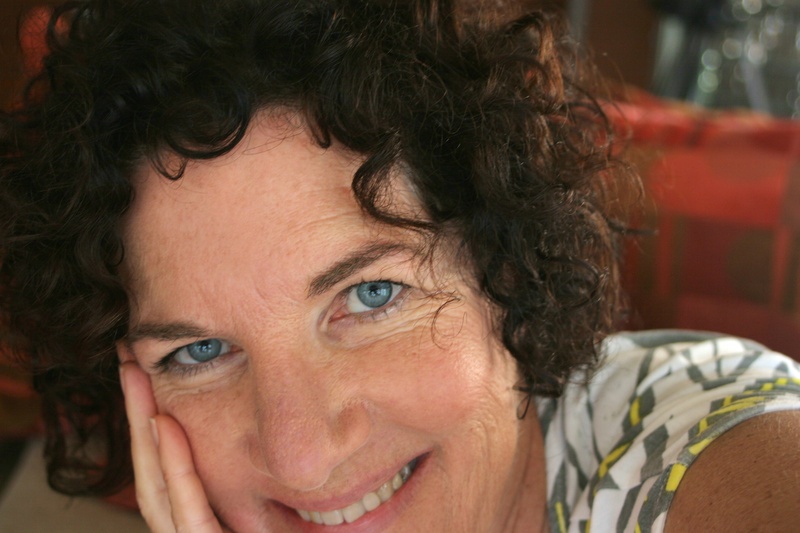 I’m a writer, painter and photographer exploring responsible travel, sailing and creativity. I share my experiences to encourage everyone to be brave, wild & hungry for art, love, knowledge & adventure.